A Day Late and A Dollar Short: Cube Crash - Amazon **FREE** droid App of the Day! Cube Crash - Amazon **FREE** droid App of the Day! 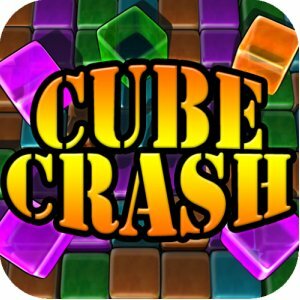 Today's Amazon **FREE** droid app of the day is Cube Crash. You can click on any of the images above to visit Amazon and download this app immediately to your device. Enjoy.